The Vuelta Cicloturista has become the ideal option for cyclists of any level and with no desire to compete, who just want to discover the backroads of Formentera, with timed sections in the first and second stages. 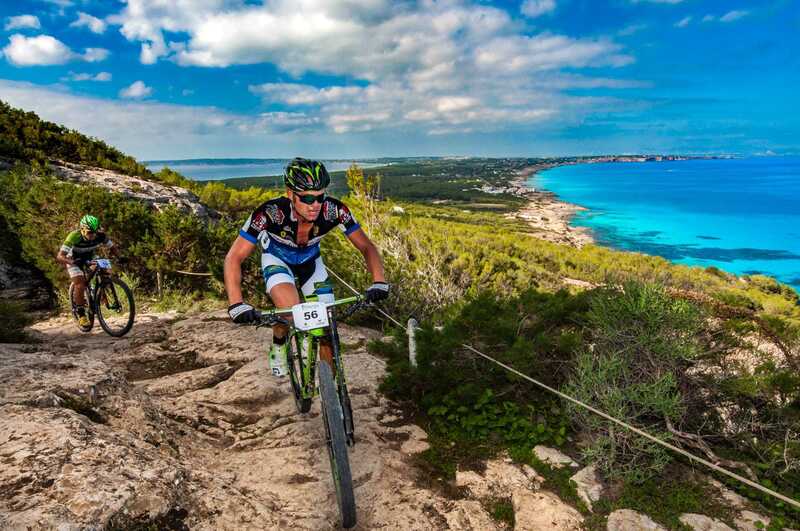 Take part in the 4th MTB Vuelta Cicloturista Formentera! 3 stages, 97.5 km and an overall ascent of 1,000 metres await cyclists. 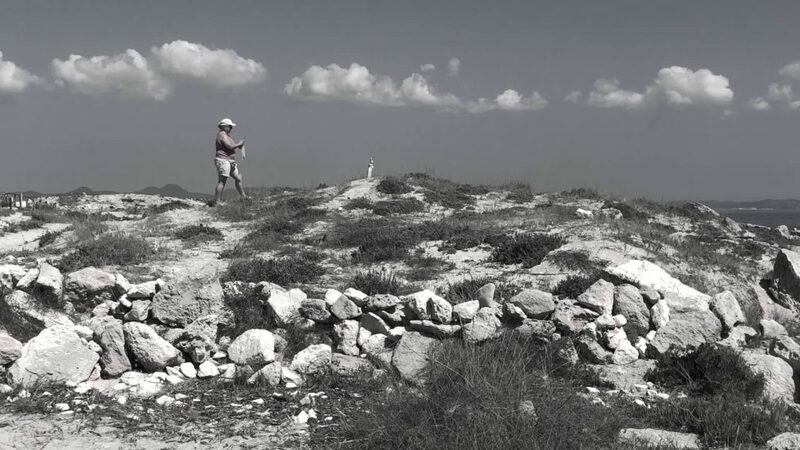 The most demanding riders will have their chance in the classic LA MOLA MTB with a course of 37.6 km and an ascent of 850 metres, which counts towards the Pityusic MTB Championship. 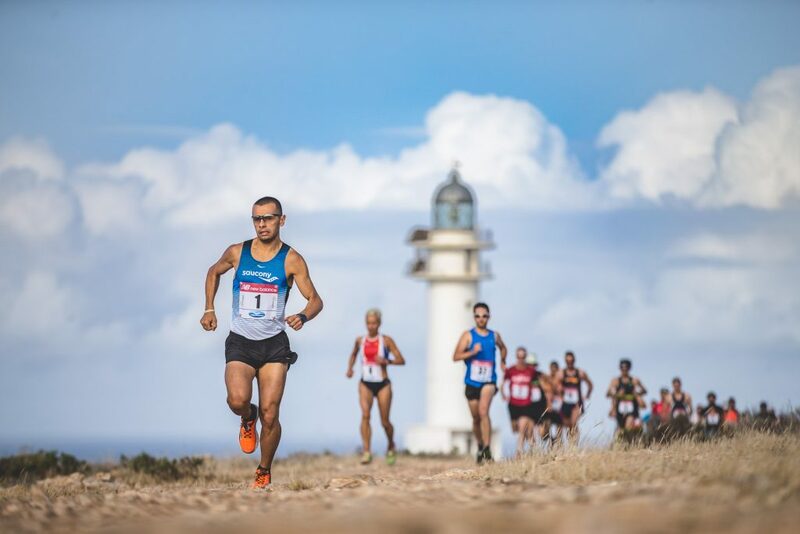 Organised by the Área d’Esports del Consell de Formentera (Formentera Council Sports Department) and coordinated by Grup Esportiu Espalmador and Unisport Consulting, the 4th MTB Vuelta Cicloturista covers the whole island, divided into three zones: San Francisco, Pilar de la Mola and La Savina. 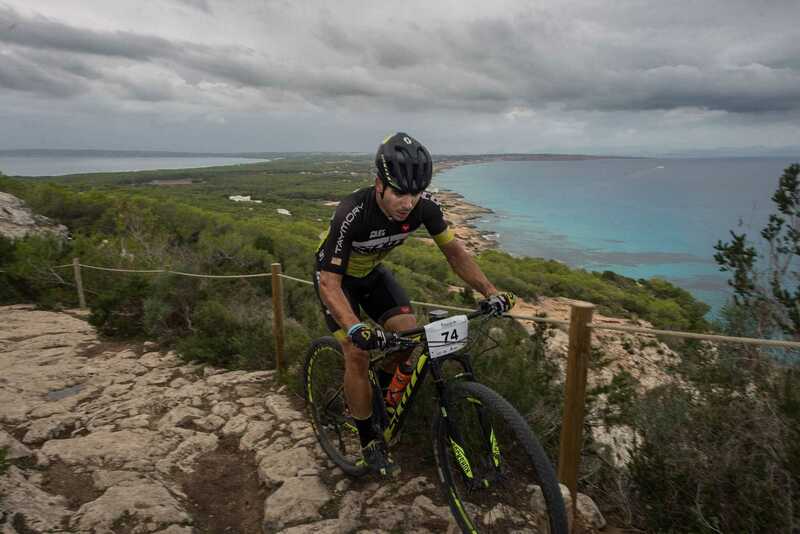 The toughness of the routes and the magnificent landscapes offered by the island will make this one of the most outstanding events in the mountain biking calendar of the Balearic Islands. 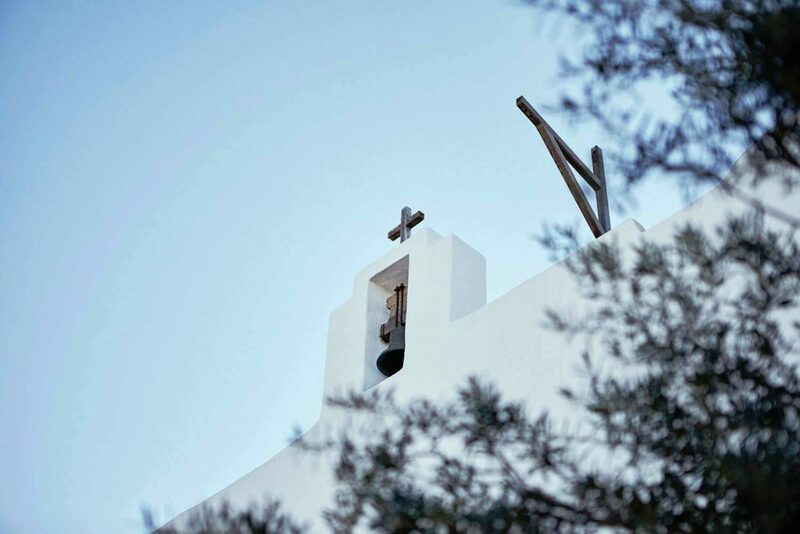 The distances of the routes of the Vuelta Cicloturista make it the ideal option for cyclists of any level and with no desire to compete, who just want to discover the backroads of Formentera, with timed sections in the first and second stages. The approximate duration of each stage is three hours. 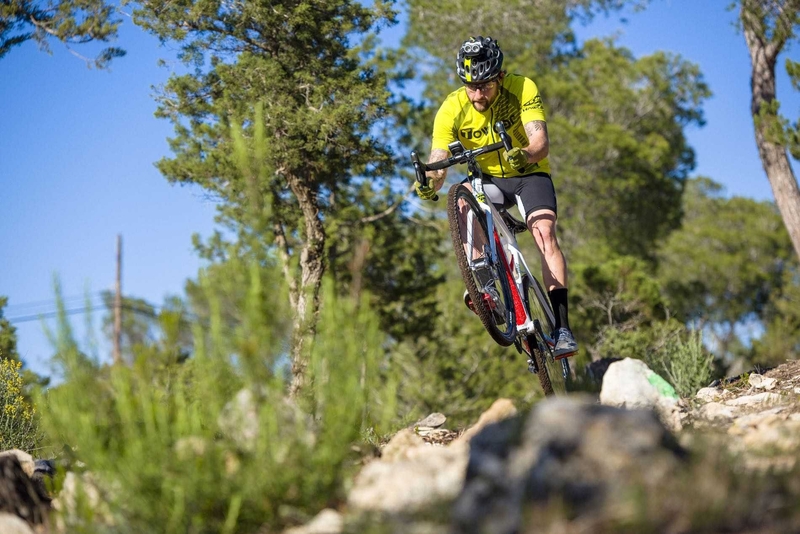 Cyclists who also like to compete will have the option of participating in the classic MTB La Mola, with start and finish at the Pilar de la Mola; and those who don’t can enjoy an alternative route involving several sections of the popular race. On this day, there will be no time trial for those who choose the cicloturista option. 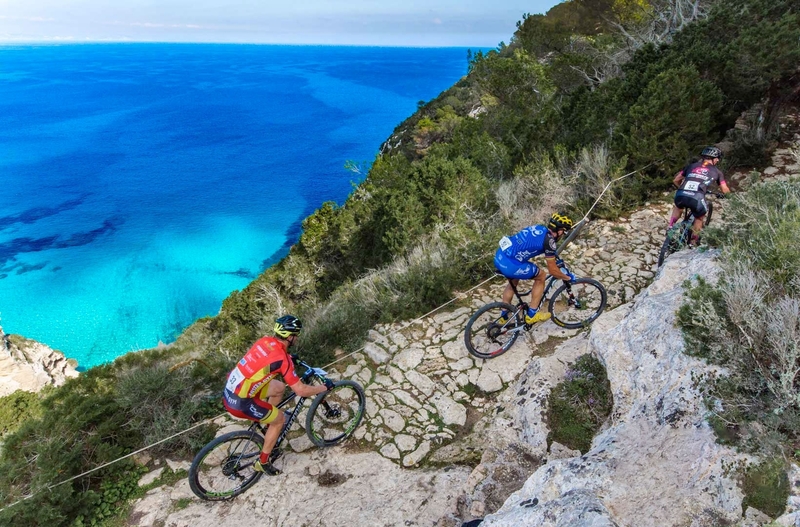 The organisation aims to present a trial where mountain bikers of all levels can come together on Formentera. The event will always take place the last weekend in October. For 2019, the dates have not yet been set. Take advantage of the 4th MTB Vuelta Cicloturista Formentera to have fun and develop your creativity.